THE affects of coal seam gas (CSG) extraction causing the Condamine River to bubble are far from over with new research finding that methane emissions from below ground could increase significantly. The Condamine River made headlines last year when footage was released showing huge flames erupting from methane gas bubbling to the surface. Greens MP Jeremy Buckingham was captured waving a kitchen lighter over the side of a tinny boat, starting a fire. Now a report by the Melbourne Energy Institute has found that due to the thin and absent sealing layer of “aquitard” in the Surat Basin depressurisation from CSG mining could lead to widespread methane leakage. [Sealing Layer Reality Check! 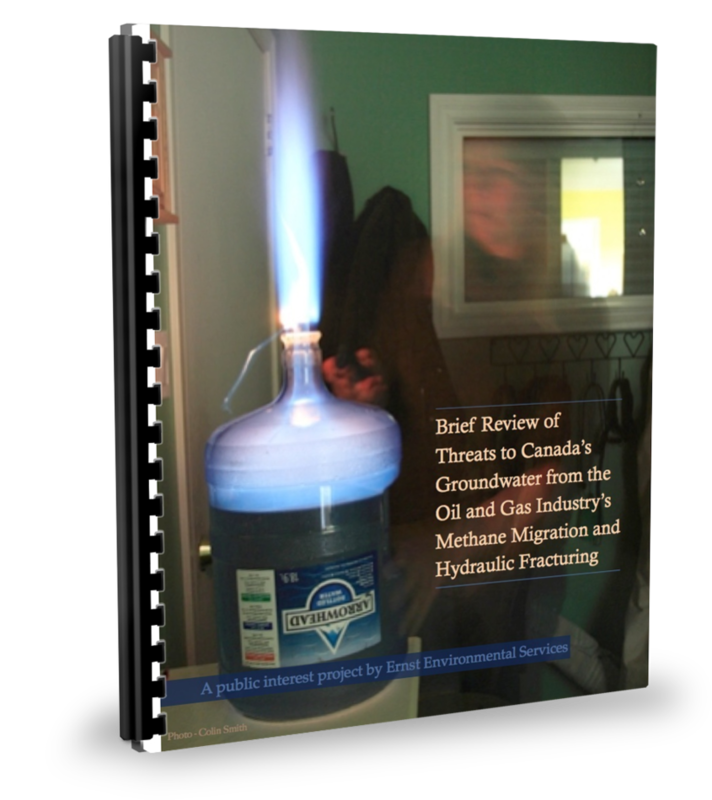 The “Sealing Layer” is just another frac lie used in most CBC/CSG and shale gas and oil fields! The regulators and “experts” have known this for decades, but keep enabling more and more fracing and contamination. Due to limited information, it is unknown how effective the aquitard is in preventing gas leaking to the atmosphere. Continued depressurisation of the coal seams while users are extracting water from various aquifers could significantly increase the emissions. The Australia Institute’s Matt Grudnoff said the research revealed previously unmeasured information that could be detrimental to the Paris Agreement. He said it was appalling that the CSG industry had been allowed to go about work without proper assessment of the potential greenhouse gas emissions. But anti-CSG activist Karen Auty of Chinchilla said the research findings weren’t new to locals. “It doesn’t take a hydrogeologist or an expert to tell you that if you create a void by sucking out millions of gallons of water than something will take up the void,” she said. 2016 03 15: Frac ‘n Fraud Down Under: Origin Energy execs kept aquifer contamination secret for more than 1.5 years, knew CSG (CBM) wells leaking into aquifers. 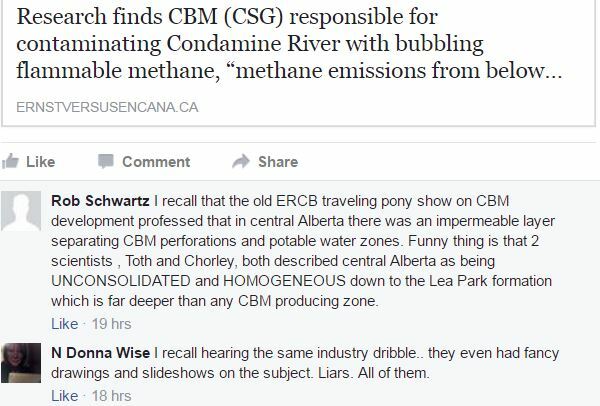 Are Origin Energy CSG (CBM) wells contaminating Condamine River with ‘intensifying’ methane bubbling too?